Custom traditional paintings and digital painted portraits. Specialized in people and animal portraits. The gallery will be updated with new work frequently. 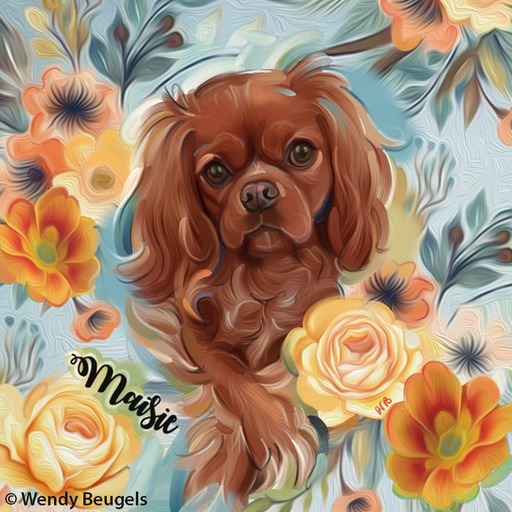 All paintings and images © 2004 - 2018 Wendy Beugels, All Rights Reserved. Copyright remains by artist at all times. Commisioned art is for personal use only, no commercial use or reselling to thirds.